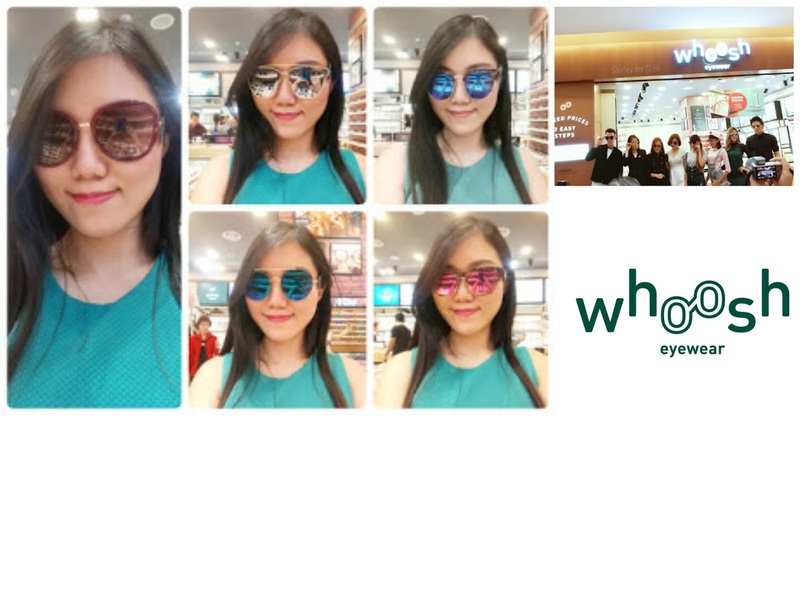 Whoosh has launched its latest outlet at Sunway Pyramid on 1st March 2017. A big congrats to Whoosh as this is the 18th outlet of Whoosh in Malaysia. It is a subsidiary under Focus-Point and it has emerged to become a full-grown fashion eyewear brand well-received among those who enjoy fashionable and trendy eyewear almost instantly. I am quite enjoy with their 'open concept' optical store with its stress-free experience which encourages customers to try on and feel the eyewear products without being approached by shop assistants. You know right how harassed it is when you are trying out on something in the shop and the shop assistant is following you and watching you all the way here and there. All the models are looking pretty good with the Whoosh glasses. If you are looking for nice glasses or frames, do pay a visit at Whoosh to grab some pretty frames. It is quite a headache on making choices. I feel that all of them are so fashionable and I like them all so much. The price is quite affordable and reasonable. 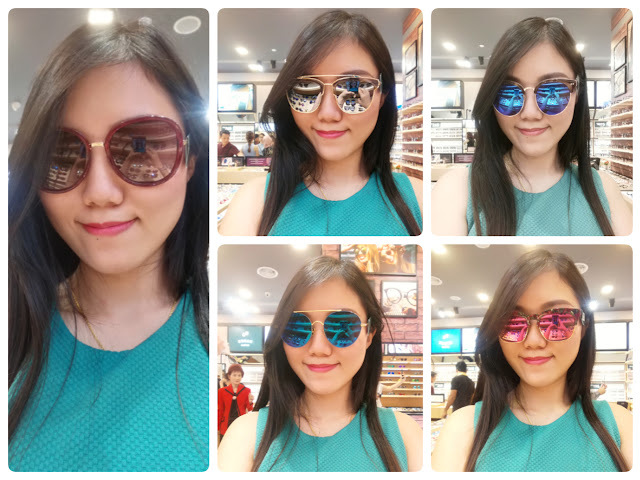 Price range is about RM150-RM350 per glasses. It's quite a good deal though. 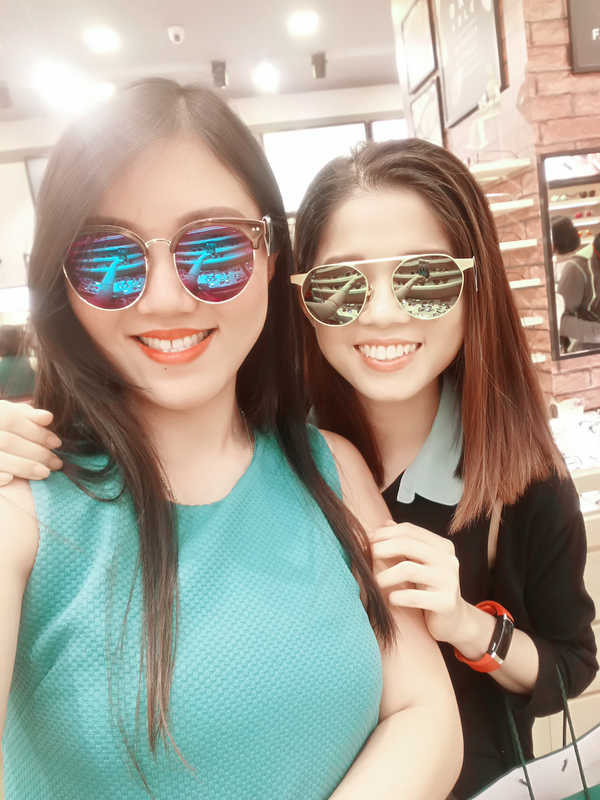 My friend, Lih Yann is looking so good with the pretty glasses on her. All branches are at here.